The Music Technology major is designed to give students a solid foundation in professional audio engineering with subject matter including acoustics, microphone placement techniques, stereo microphone theory, digital signal processing, mastering, plug-in applications, ProTools and surround sound recording techniques, MaxMSP, and sound editing for video with Final Cut Pro. Graduates can expect to be fully prepared to pursue careers in various areas of the audio industry such as recording, mixing, mastering, and post-production, or to undertake further studies at the graduate level. Music Technology faculty specializations include audio engineering, audio electronics, computer music, and audio postproduction. 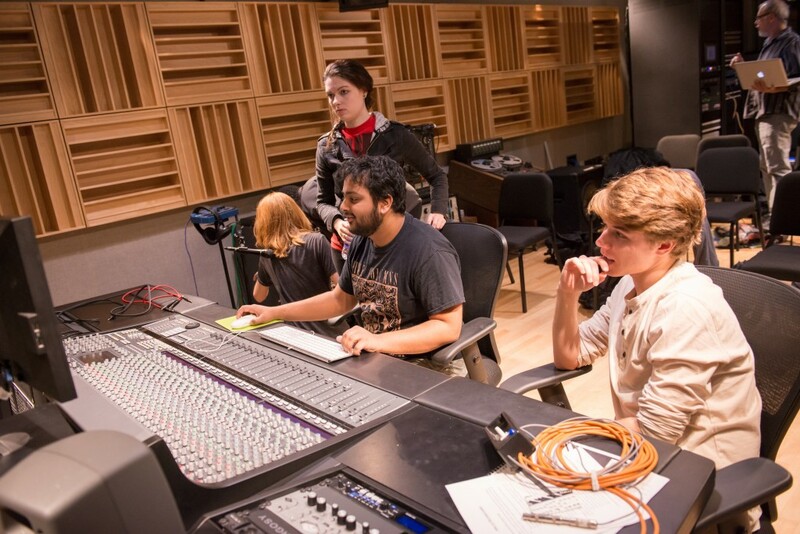 Students have the opportunity to pursue individual research projects under faculty supervision as well as gain the experience of audio production in a professional work environment.